Choosing a gift can be difficult, especially if you don’t know what someone specifically likes and dislikes. Selecting one thing can be confusing because of all the choice available. This is where gift baskets come to the rescue! 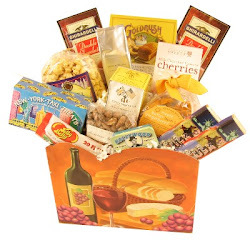 Gift baskets are basically compilations of several gifts packaged together as one gift. As opposed to giving a single gift, gift baskets give you the opportunity to include several little things and create an assortment of presents. Gift baskets are very versatile, because they give you the freedom to make up an assortment of things, either completely at random or, if you like, based on a theme or concept. You can create a themed gift basket based on a person likes and dislikes, or based on the occasion, or based on something completely different like a specific place or destination. For instance, there can be birthday gift baskets or wedding gift baskets for couples, themed around romantic destinations such as Paris. There are also welcome gift baskets to welcome someone home, or into a company or to an area. 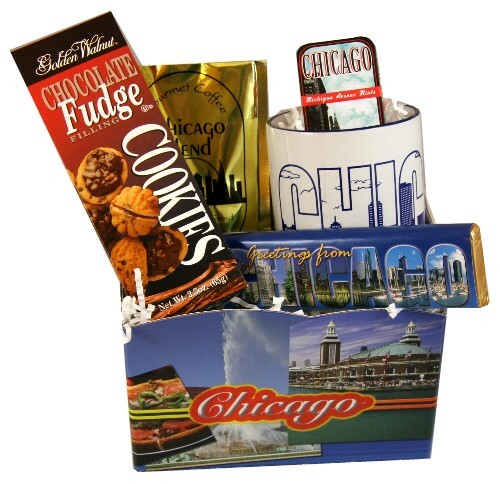 Destination specific gift baskets can be particularly great for welcoming someone to an area or city. For instance, someone you know is moving to your city and you want to send them a token to make them feel welcome. What better way would there be to welcome them than with a custom made gift basket that puts together all sorts of local goodies. You can give them a taste of the place by including local gourmet food and wines, and also include knick-knacks and souvenirs that represent the city. This type of welcome gift can not only give them a taste of the city, but also the motivation to explore and get to know the city better! You can include local information, which can prove to be very useful. City guides and local maps, as well as information about local attractions can be invaluable, and you can also include information about good local eateries and restaurants, and any other hotspots within the area! Welcoming someone to your area with an assortment of things from the city, which represent the city and give a glimpse into its character, is one of the best ways to do it! As far as welcome gifts go, destination specific gift baskets are a great idea. You can put together a welcome gift basket by visiting local attractions and shopping around for the best local goodies. Or you could leave it to the professionals and get a company that specializes in destination specific gift baskets to put together a lovely welcome gift basket for your chosen destination. There are some things to look out for when selecting a gift basket provider. Make sure the provider includes a variety of gifts from high quality suppliers. A gift basket is essentially a gift, so it needs to be well packaged and presented. Make sure the presentation is nice and that the basket is well packaged and presented.